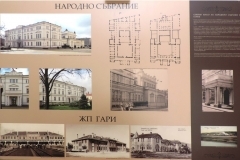 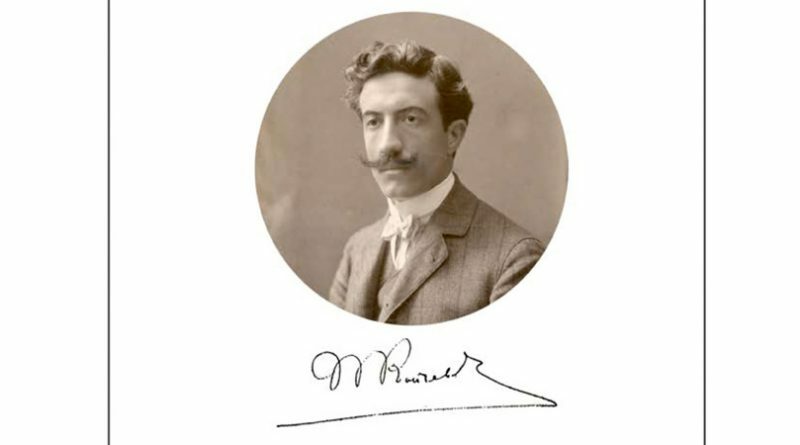 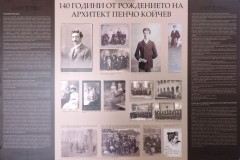 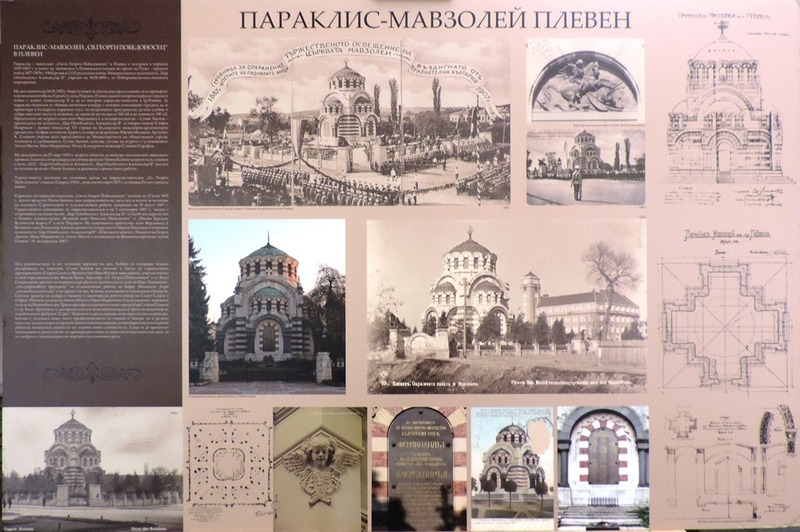 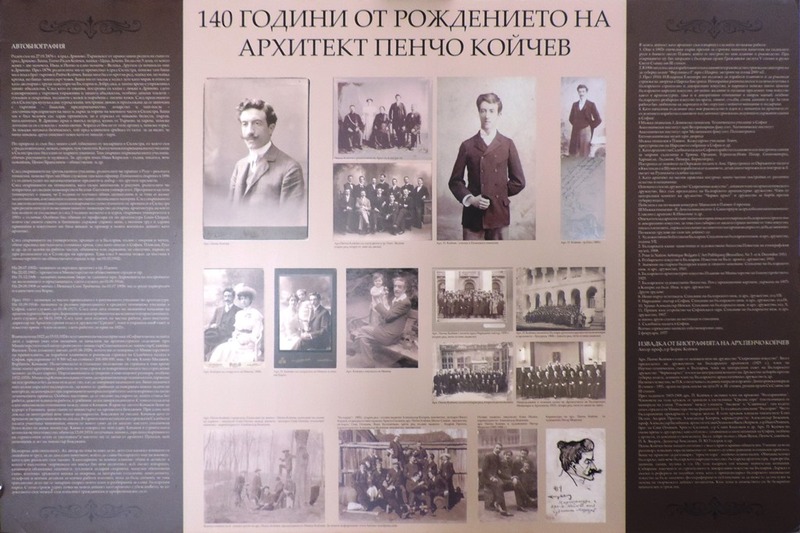 On 11 May 2016 (Wednesday) at 17:00 in Regional History Museum-town of Pazardzhik (15 K.Velichkov square) opened an anniversary exhibition accompanied by book presentation commemorating 140 years since the birth of architect Pencho Koychev who designed one of the symbols of Pazardzhik – the old post office. This event is part of the celebratory activities organised by the Institute of Art Studies at Bulgarian Academy of Sciences, the University of Structural Engineering & Architecture (VSU) Lyuben Karavelov – Sofia, the Union of Architects in Bulgaria and the Chamber of Architects in Bulgaria – Sofia Regional College. 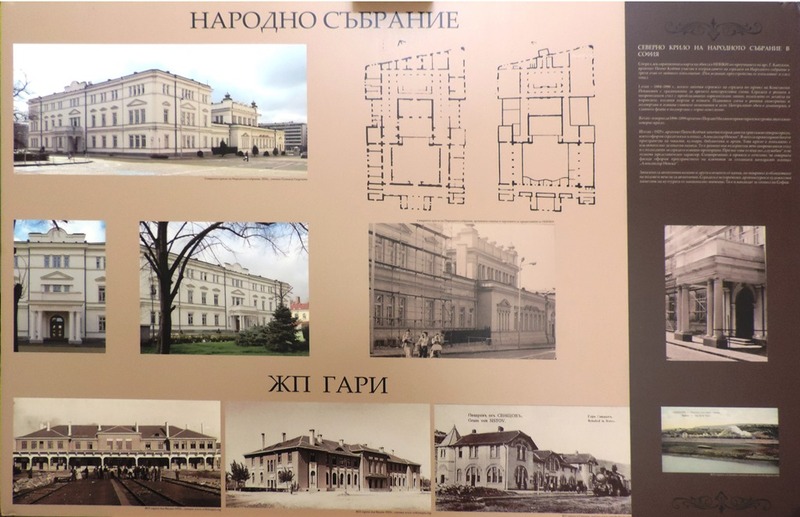 Managers and coordinators of the celebrations are Associate Professor Architect Mariya Davcheva and Associate Professor Architect Stela Tasheva from Architecture department of Institute of Art Studies at Bulgarian Academy of Sciences.